If you think a person close to you is having hearing loss, you should recommend him visiting a hearing specialist. 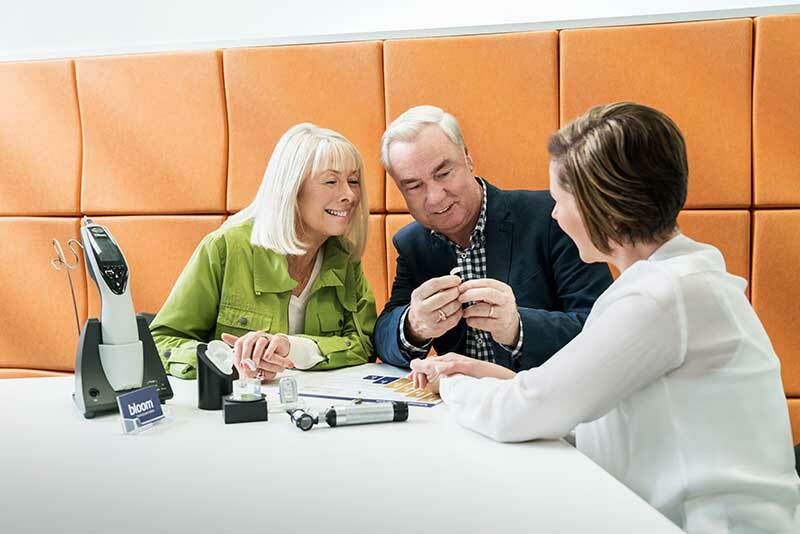 We offer a FREE Online Hearing Test, which takes only 5 minutes. You can understand better how it sounds for people with hearing aids here.